If you’re in the market for a new car, odds are you’ve been trying to find out when the best time to buy a new car is. In the auto industry, it seems like there’s almost always a big holiday with great auto promotions just around the corner. With Christmas and New Year’s Eve on the way, it’s another great time for finding car deals. A wide range of publications that give auto advice are unequivocal about the merits of buying a new or used Mazda at the end of the year. Some caution that the inventory may be limited at the end of the year, but here at Yorkdale Dufferin Mazda, you can always find a full lineup of the latest Mazda cars, as well as a great deal on a used Mazda. It’s true that Mazda dealerships in Toronto provide steep discounts in order to improve their sales numbers, which gives you a great opportunity to take advantage of our incentives. Given how hectic the holidays can be, the team at Yorkdale Dufferin Mazda is here to share our tips about buying a Mazda over the holiday season. When great deals are on the table, people come out to the dealership. The sales team at our dealership is always prompt and never keeps you waiting, but you don’t want to be making up your mind on busy holiday shopping days. Holiday shopping can be stressful, so do your research online ahead of time. Here at Yorkdale Dufferin Mazda, you can trust our sales team to put you first. They’re here to help you and share their product knowledge – they’re experts. One great way to do that is take your top candidate for a test drive, to make sure it’s really the one for you. If you plan on waiting to take advantage of the best deals during Christmas or on New Year’s Eve, you may want to take a test drive ahead of time, or a pick with a good weather forecast. It wouldn’t be the first time anyone had given a car as a gift for the holidays, whether it’s your partner, your parents, or a first car for your kids. To successfully make a gift of a new or used Mazda, it’s important that you talk to the recipient first about what they want. When it comes to buying your teenage son or daughter their first vehicle, you should also keep in mind that they may not be aware of the costs of owning and running a vehicle. 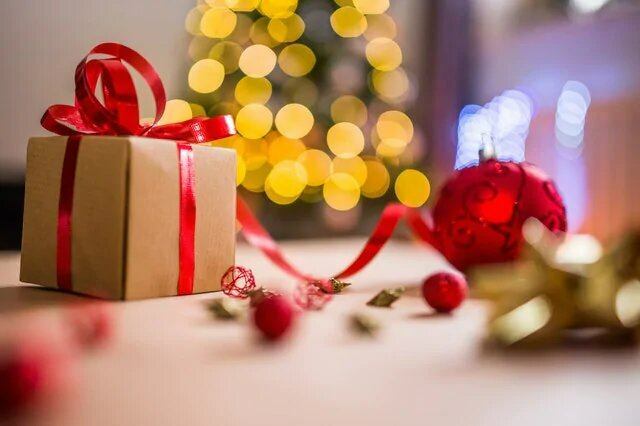 But if you know for sure what they want, and you do want to surprise them this Christmas, let the dealer know you plan to make it a surprise, so they don’t accidentally call your home and ruin the surprise. Every year is different, so make sure you check out our monthly specials in November and December to find out how you can save on your new Mazda in Toronto. There’s always a new way to save, including manufacturer rebates and discounts as well as our own, so make sure to check back regularly.